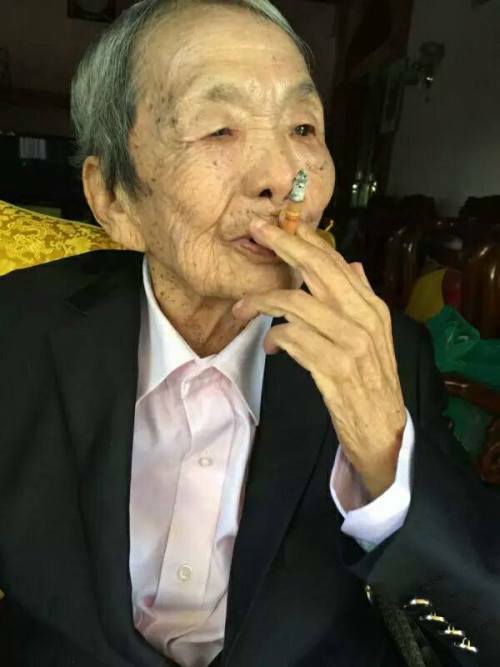 A look at the wondrous life of Olive Yang, the crossdressing royal-turned-warlord whose army set up opium trade routes in the Golden Triangle in the 1950s. She was forced into an arranged marriage with her younger cousin; by her wedding day, her mother had died and her father was bedridden. She was expected to produce an heir for her husband, who himself was the chieftain of a smaller neighboring clan in Shan State.